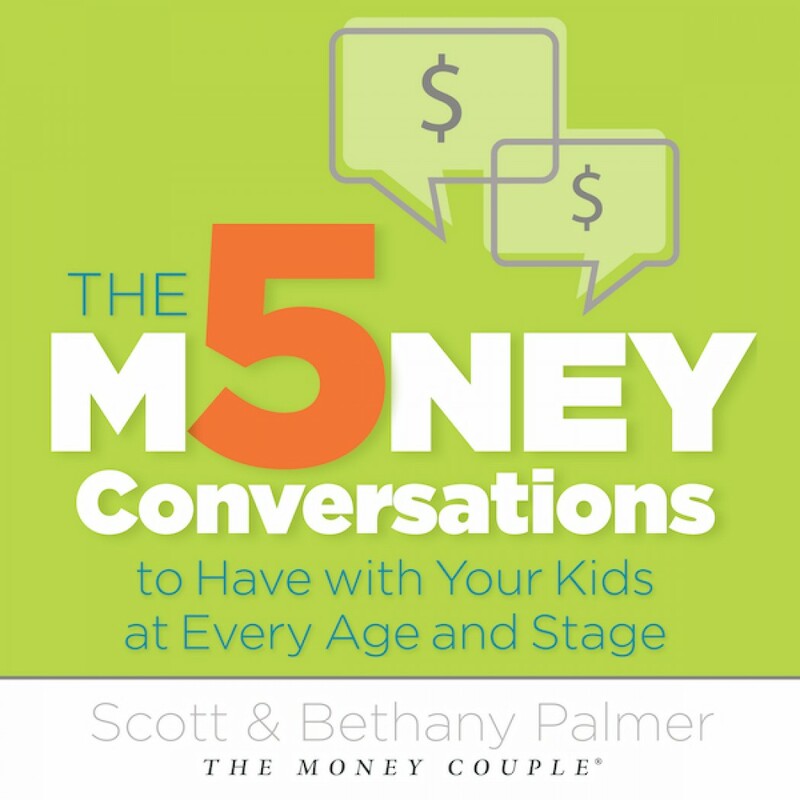 The 5 Money Conversations to Have With Your Kids At Every Age and Stage by Scott & Bethany Palmer Audiobook Download - Christian audiobooks. Try us free. To teach a child about money, you must first know his or her Money Personality. Your Money Relationship with your kids has nothing to do with how much you spend on them. It has nothing to do with how much you’ve saved for college or the allowance you give. It has nothing to do with how much debt you have or how much you’ve invested. Those are your financial arrangements, and this book is not going to spend much time discussing those. Instead, it’s going to dig into what really makes or breaks a family in any area: relationships. After all, you can have a great budget, a healthy college fund, a great system for doling out allowances, but if you are constantly bickering with your kids about their spending, missing out on making memories now in order to fund their futures, well, you’ve hit the wrong target. You might have a solid financial future, but you’ll have a family that can barely be in a room together without fighting. That’s why this book is going to focus on the Money Personality relationship between you and your kids. Is your child a Spender? What does this mean for him at age 5? 12? 18? Or perhaps she is a Saver, Risk Taker, or even a Flyer? Will the same money conversations work with each different personality? Of course not. And understanding how to navigate these different personalities will be the best advice you’ve ever received on training up your children in the way they should go.